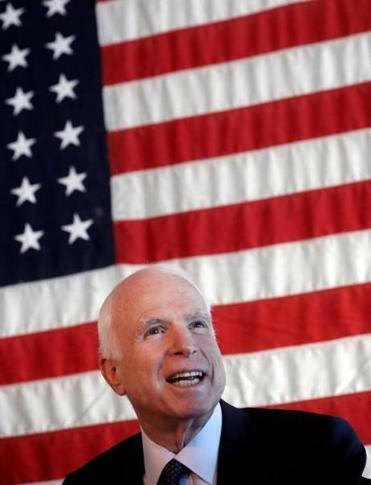 US Senator John McCain of Arizona is the focus of a “Frontline” documentary Tuesday. Last Tuesday, PBS’s “Frontline” looked at the battle for control of the Republican Party in “Trump’s Takeover.” This week, on Tuesday at 10 p.m. on WGBH, the documentary series will continue its reporting on the Republican Party with “McCain,” a companion piece to “Trump’s Takeover” that explores the complex relationship between the Arizona Senator and President Trump. From filmmaker Michael Kirk, who also made “Trump’s Takeover” and a number of other excellent installments of “Frontline,” the documentary looks at the GOP’s evolution across McCain’s political lifetime. It also examines how Trump came to see McCain, who voted against the GOP’s health care bill, as a foe. “McCain” will chronicle the senator’s five-plus years as a POW in Vietnam, including audio of the coerced confession he gave after being tortured, as well as how he came to choose Sarah Palin as his running mate, thereby setting the stage for the rise of President Trump.